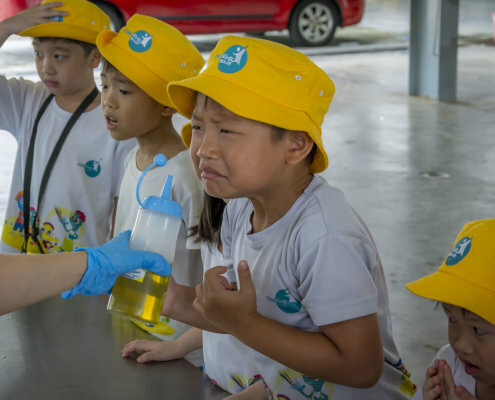 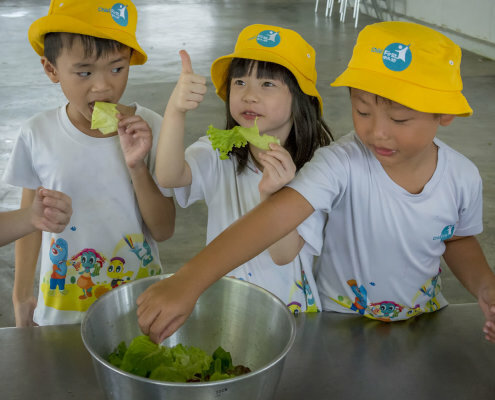 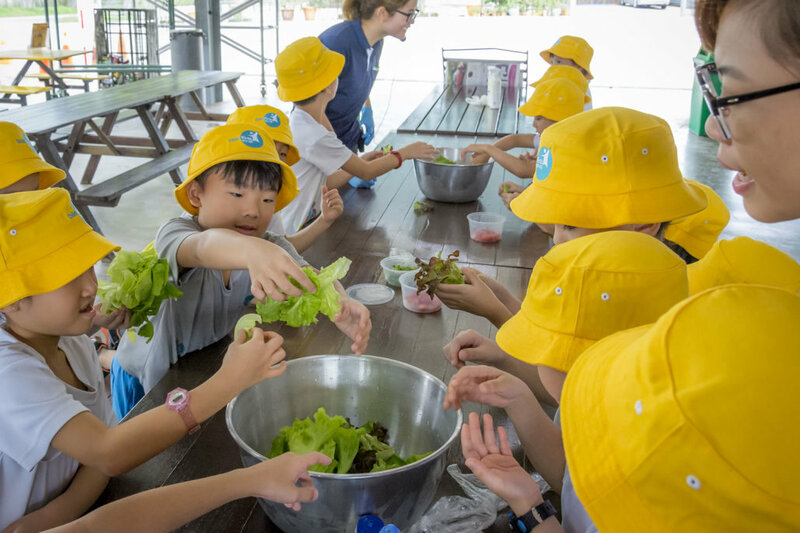 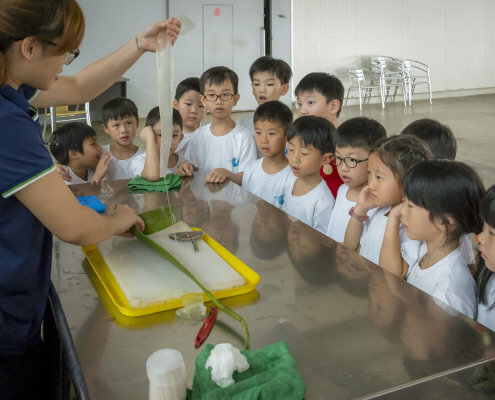 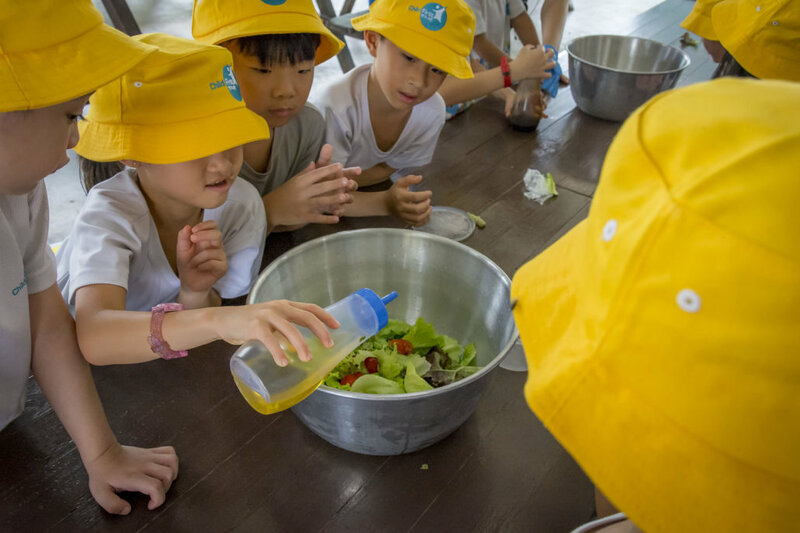 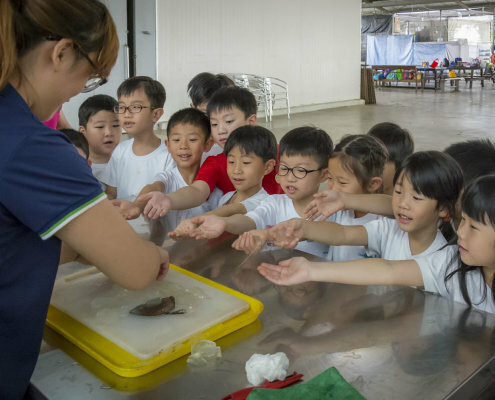 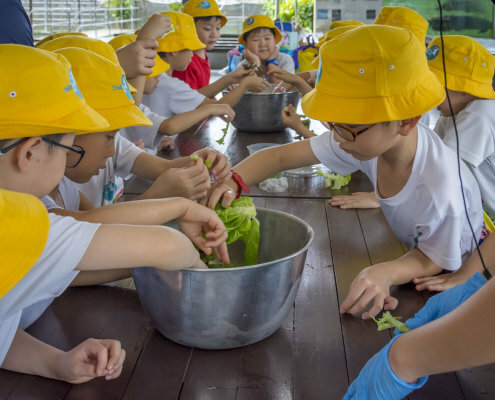 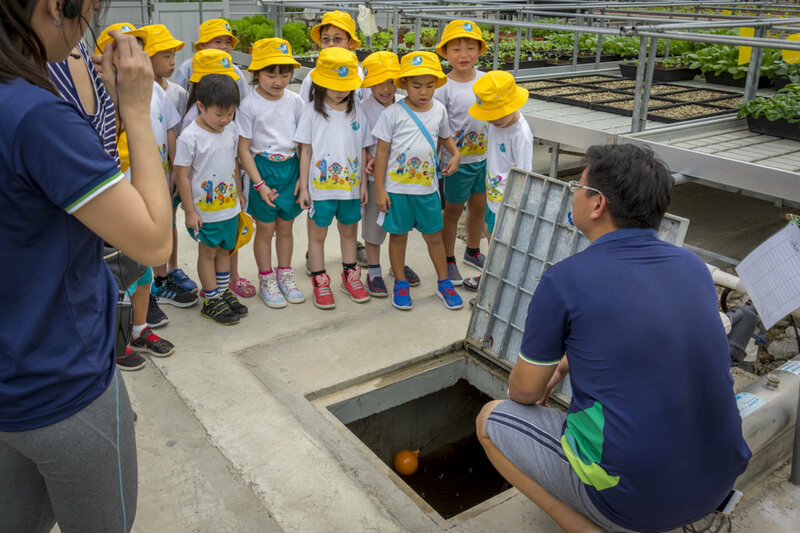 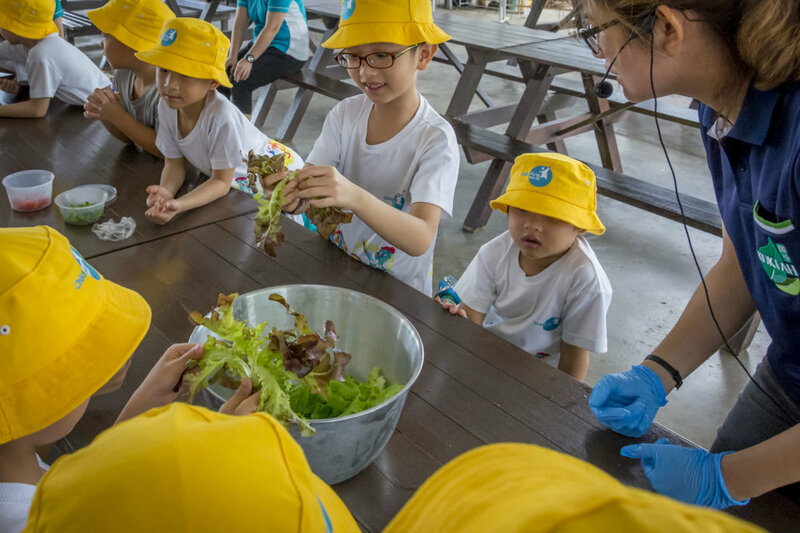 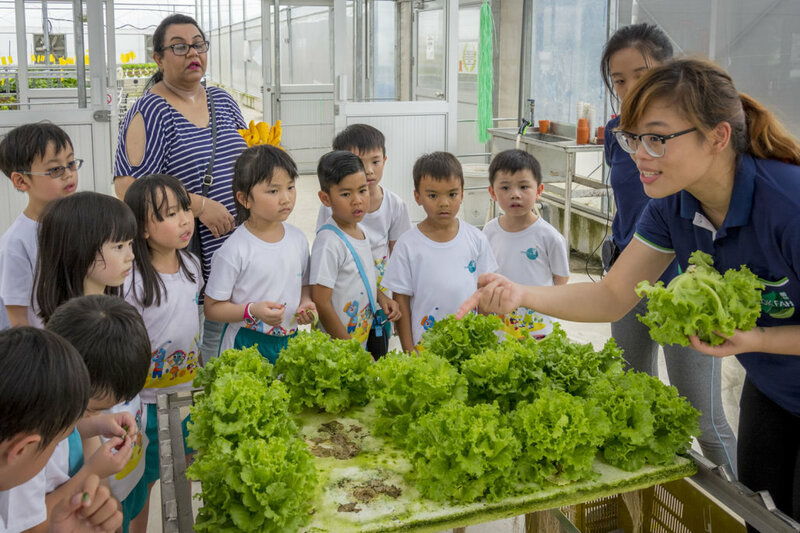 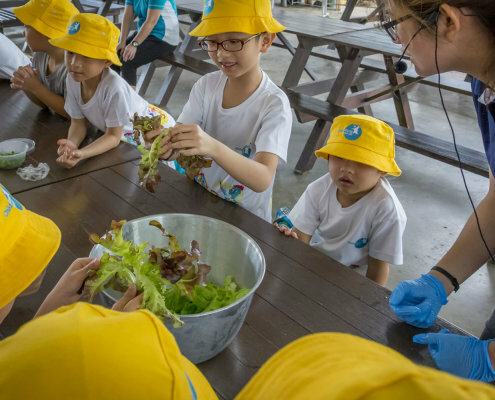 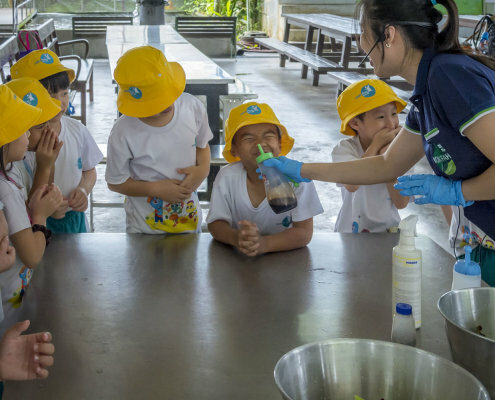 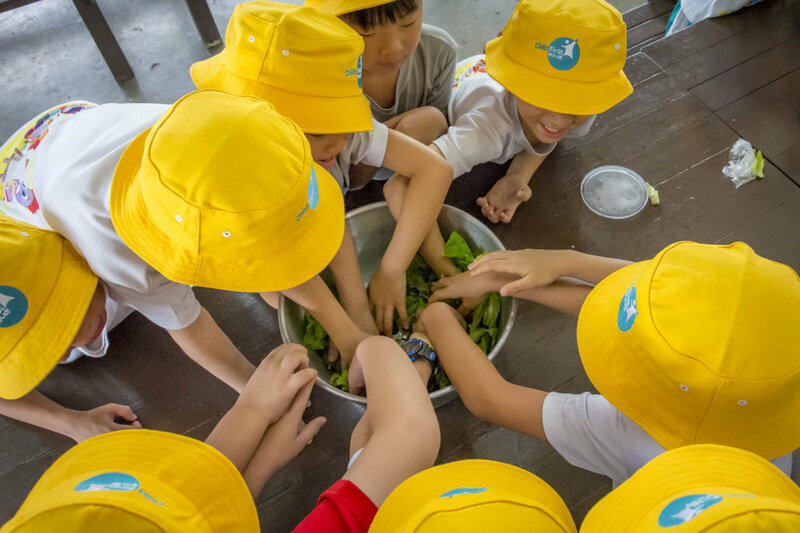 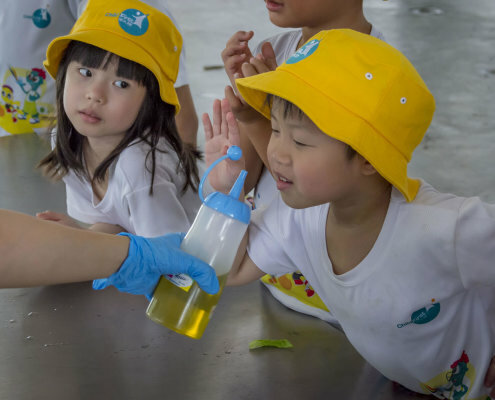 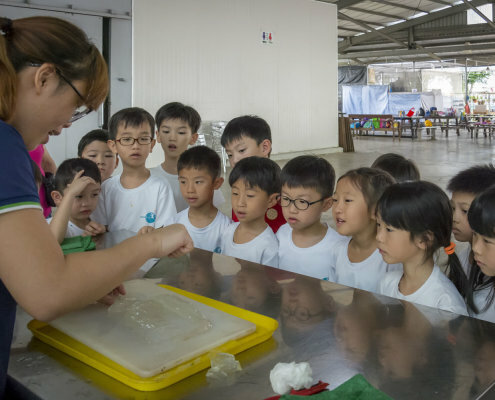 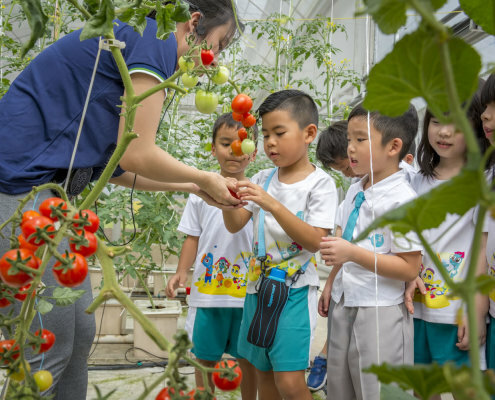 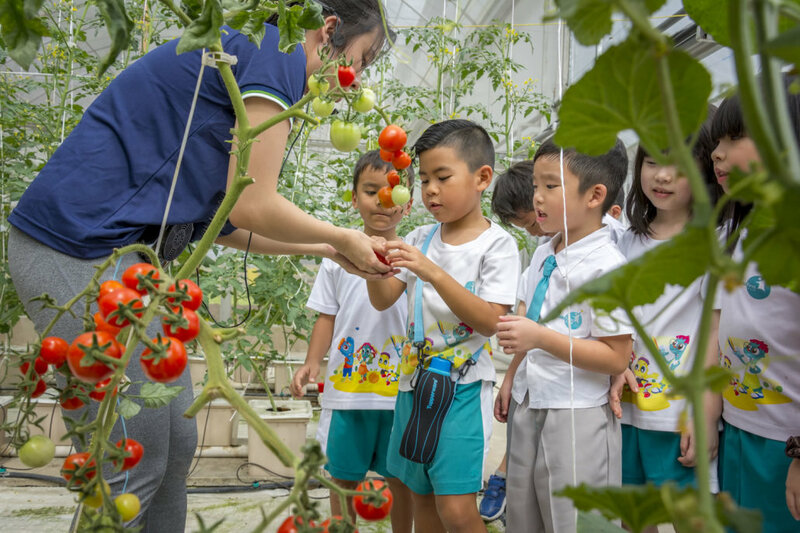 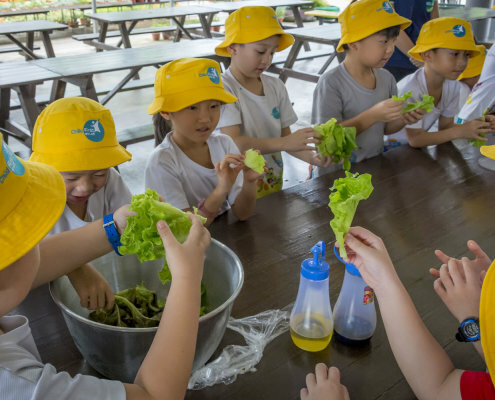 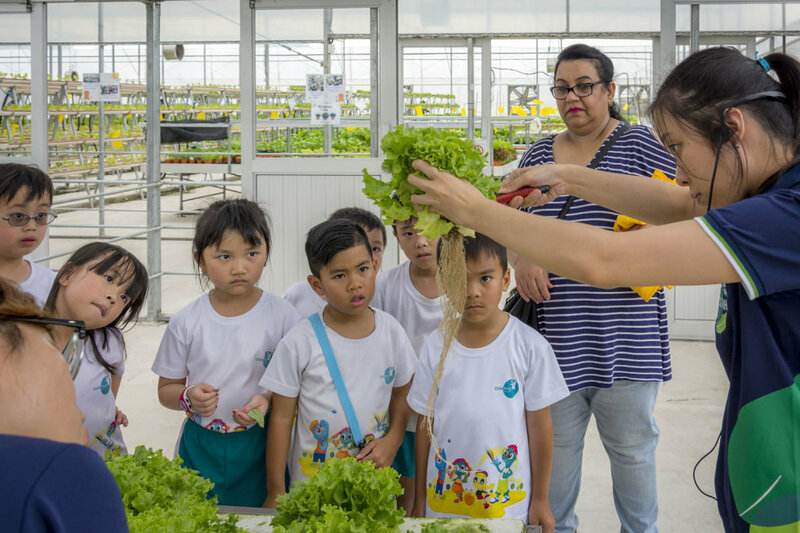 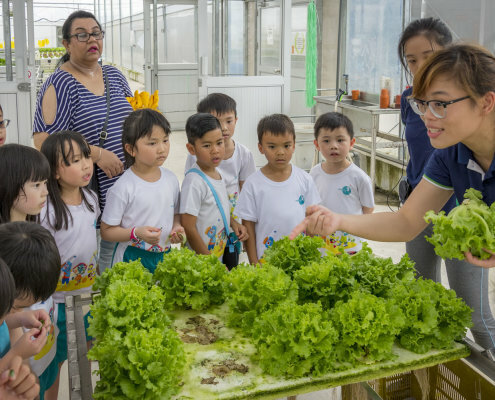 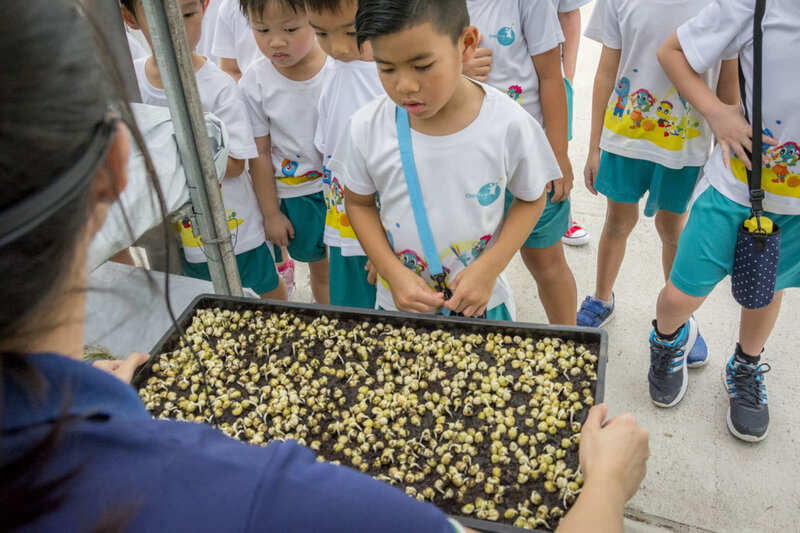 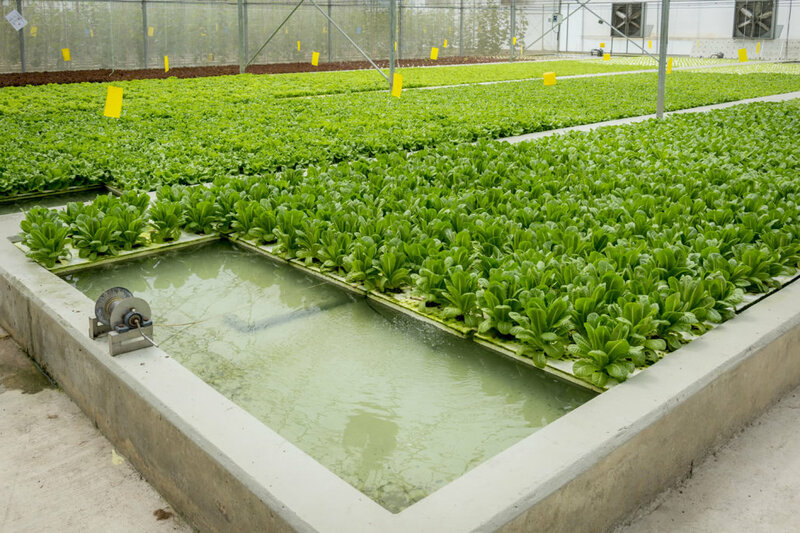 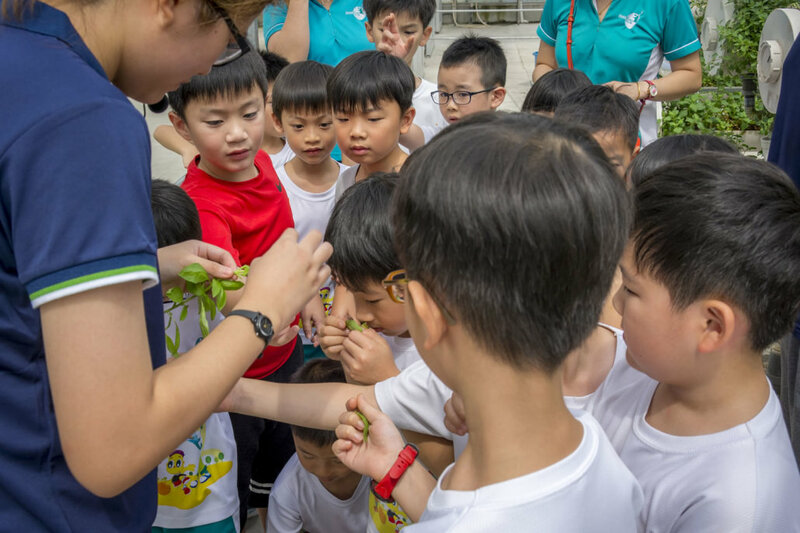 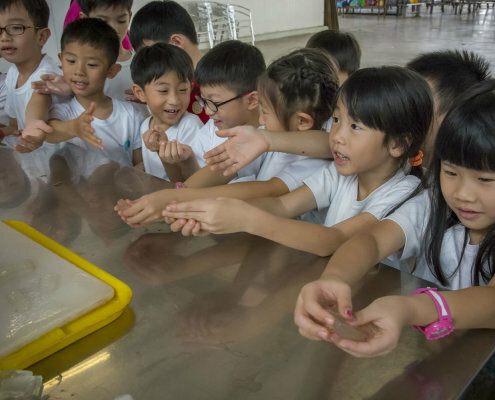 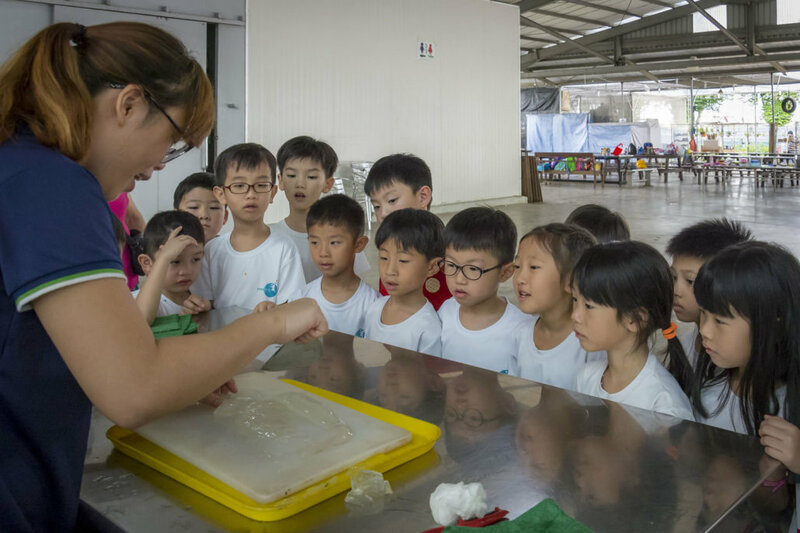 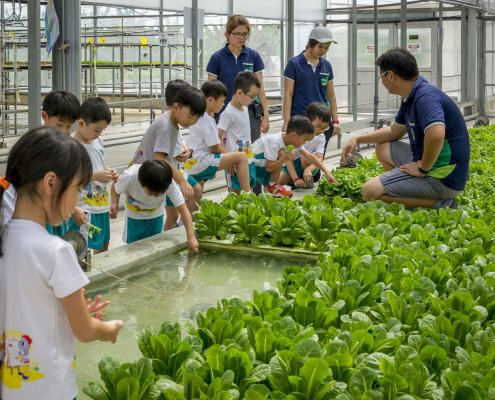 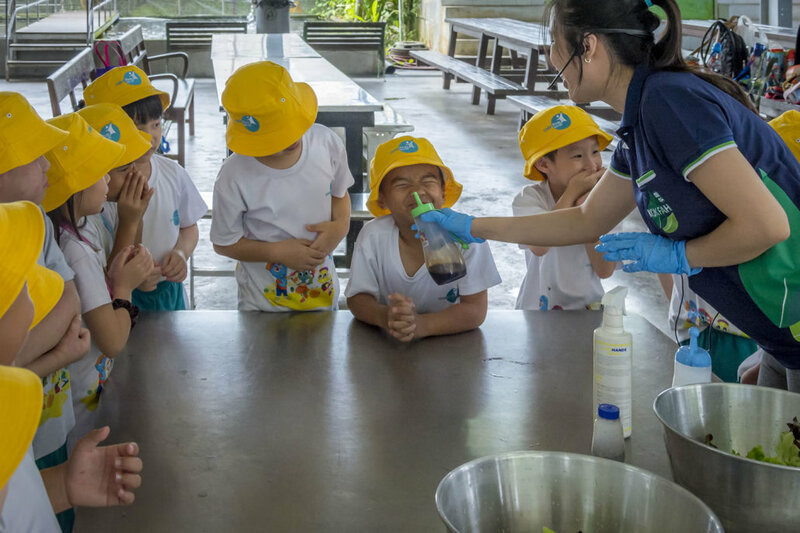 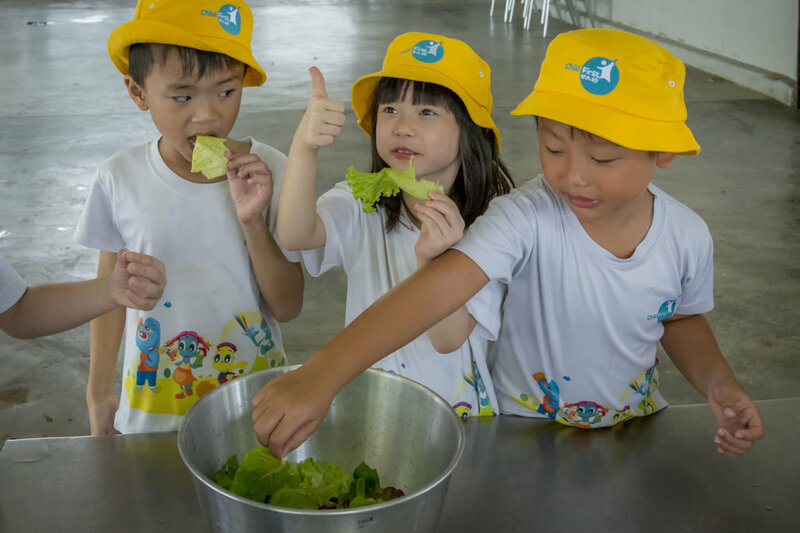 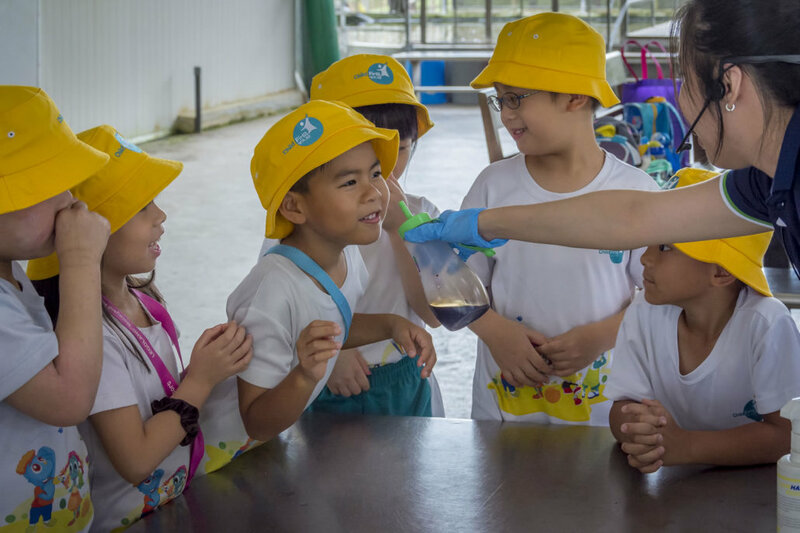 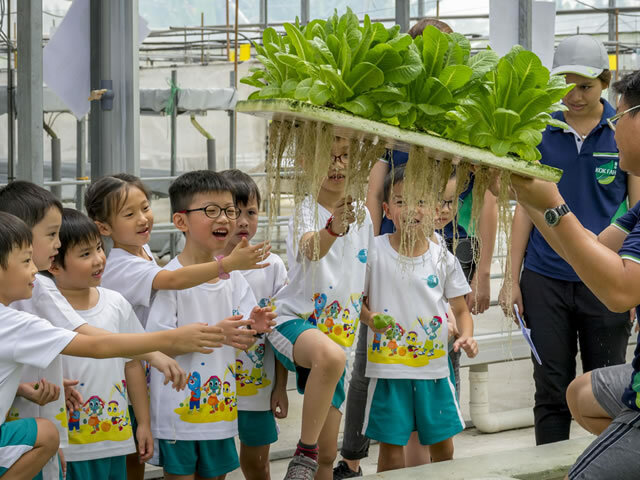 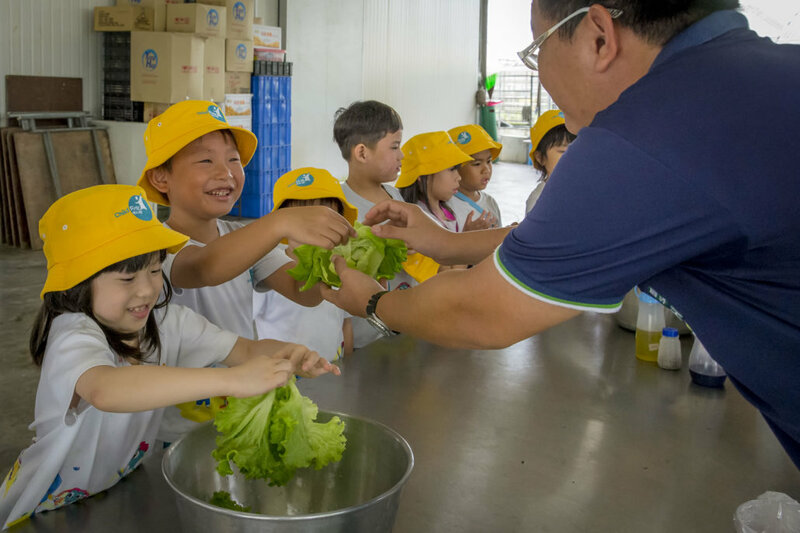 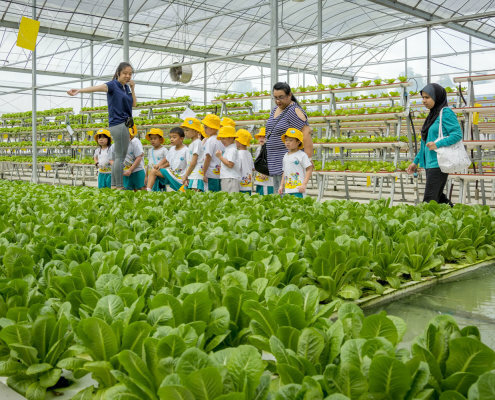 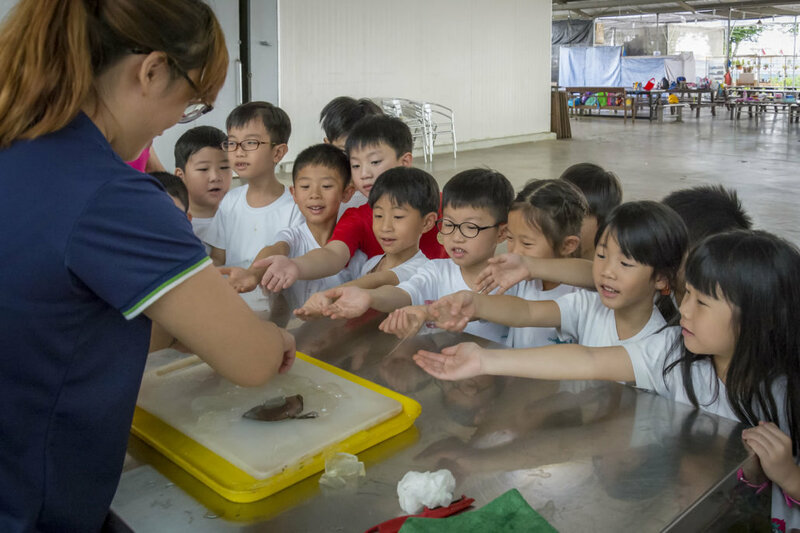 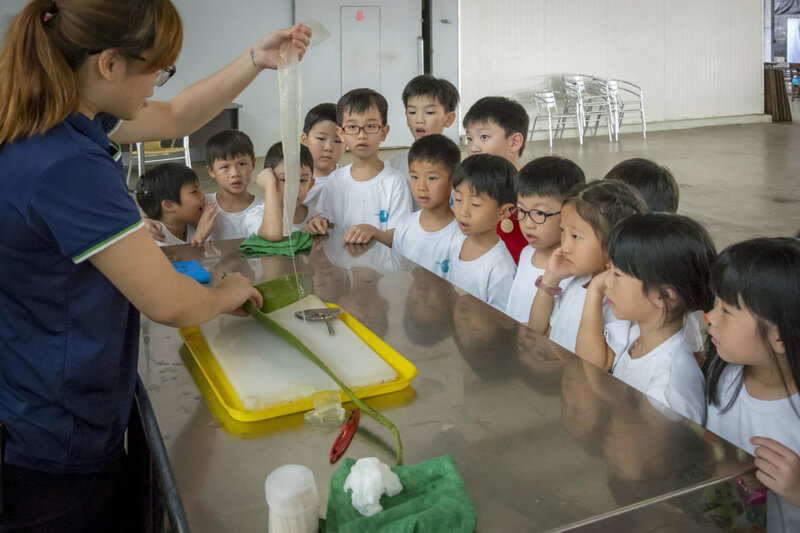 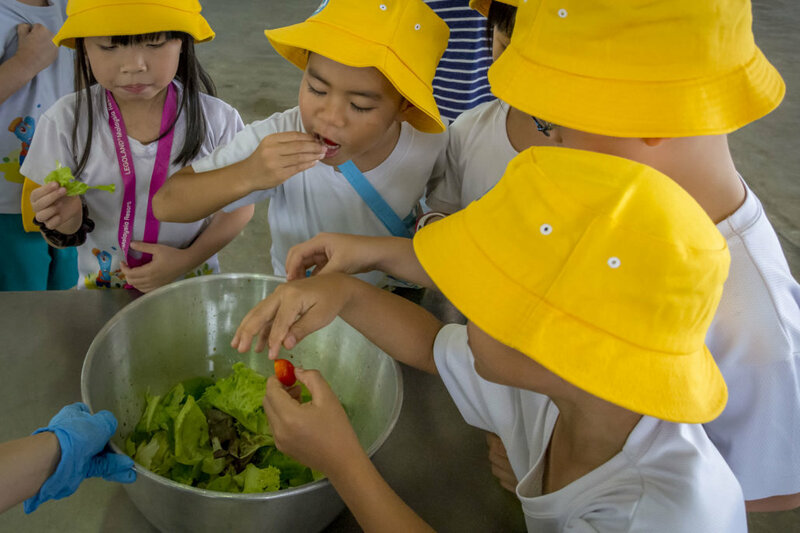 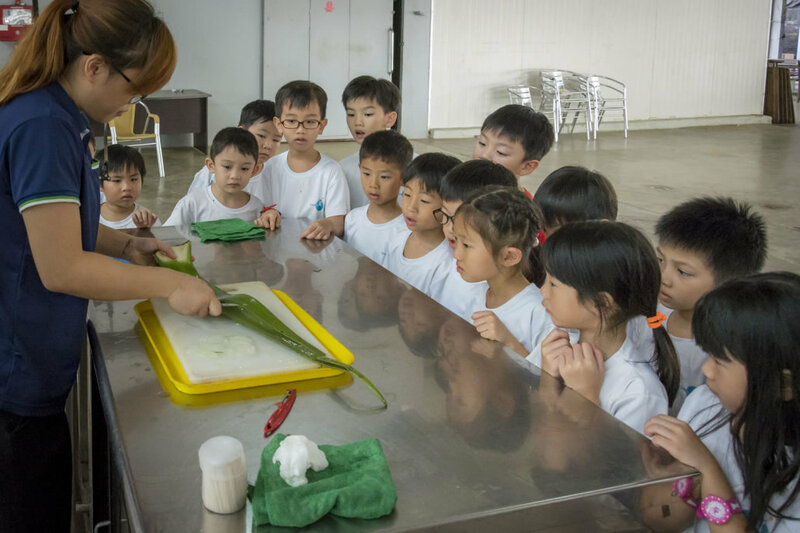 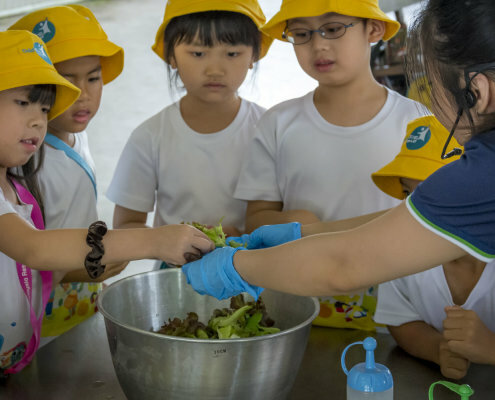 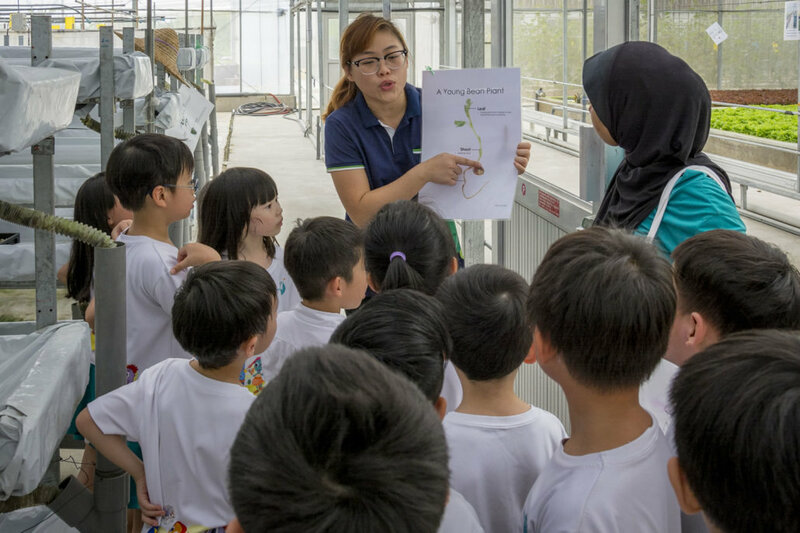 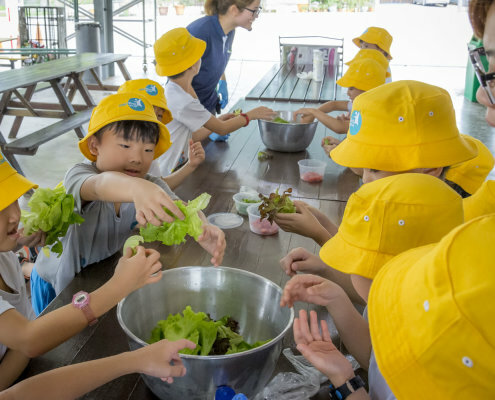 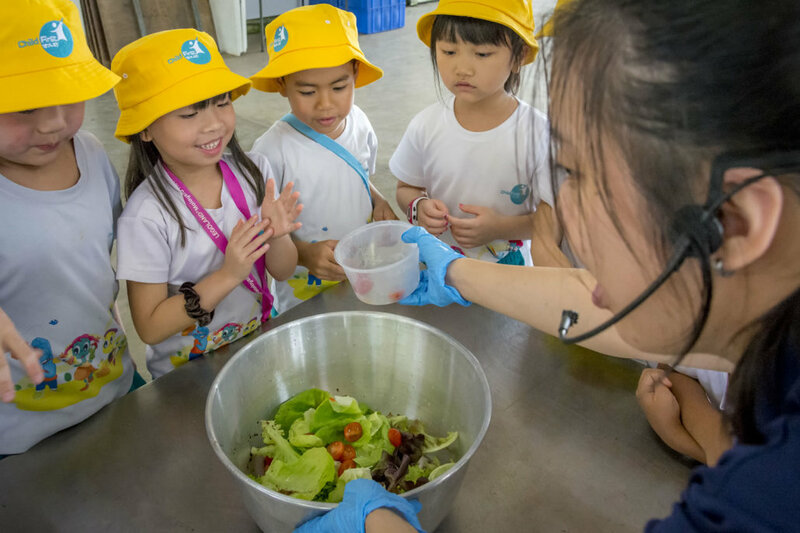 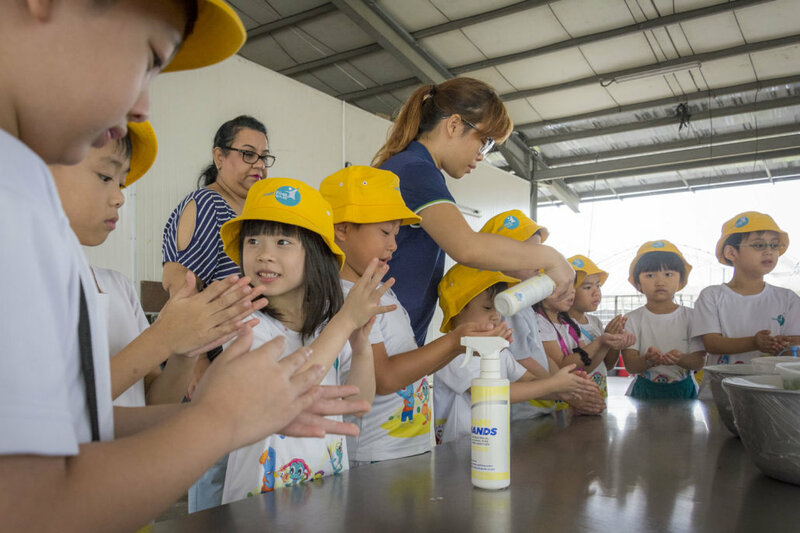 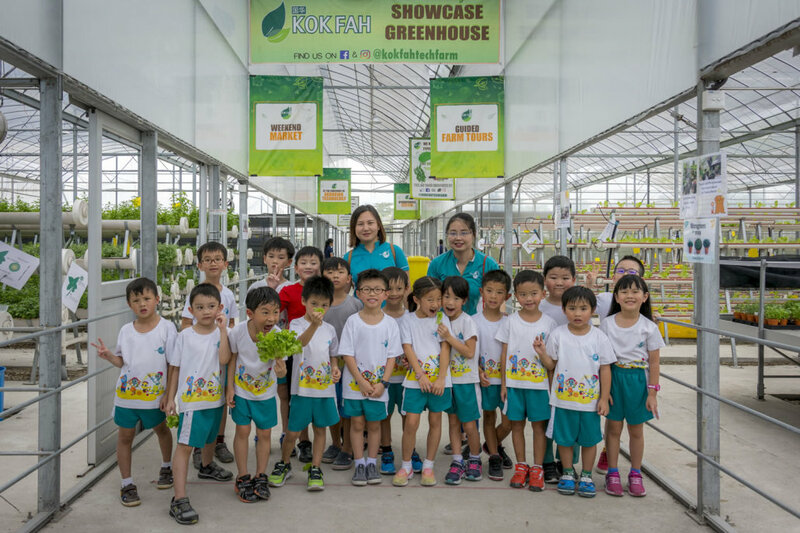 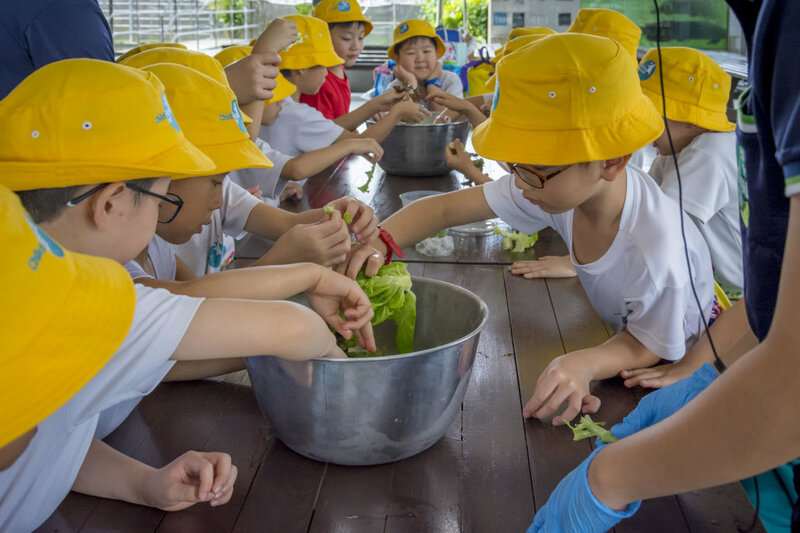 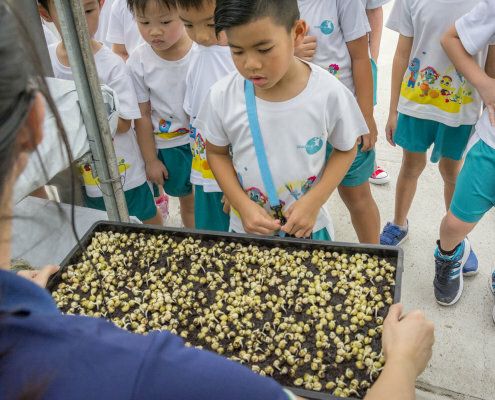 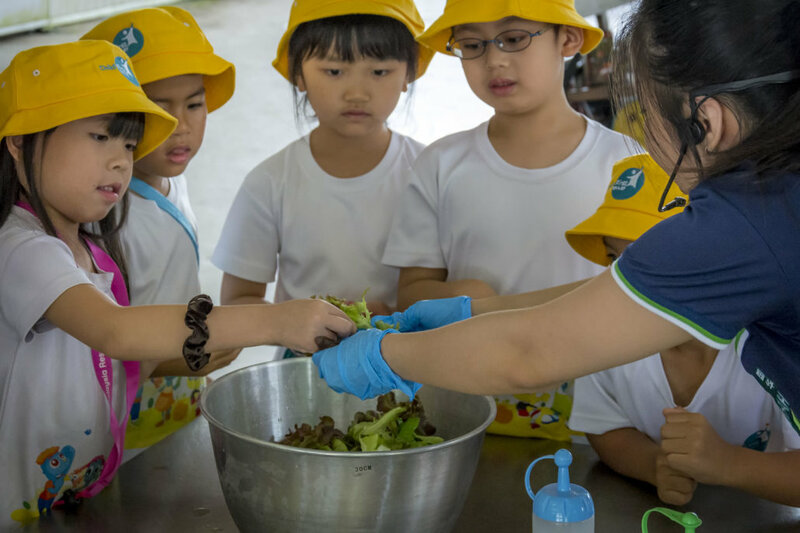 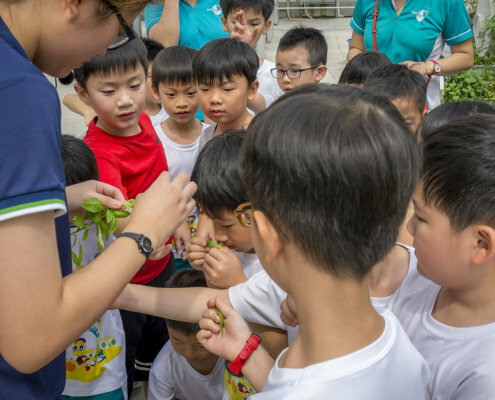 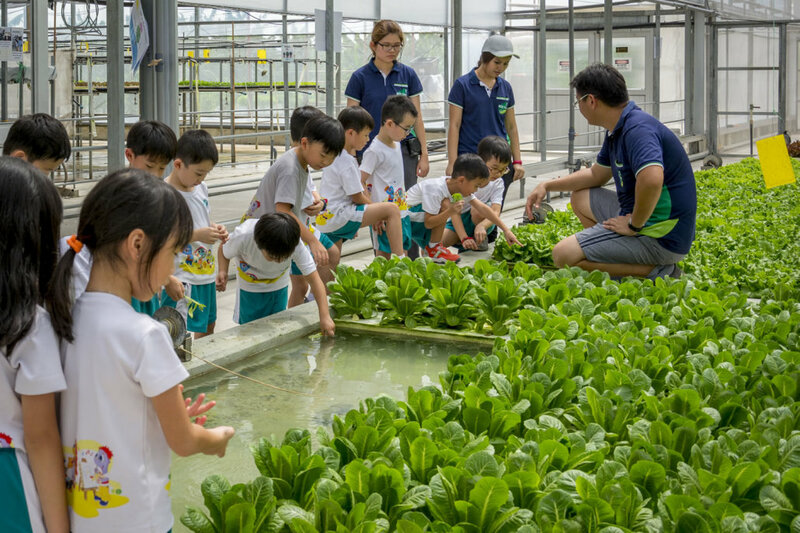 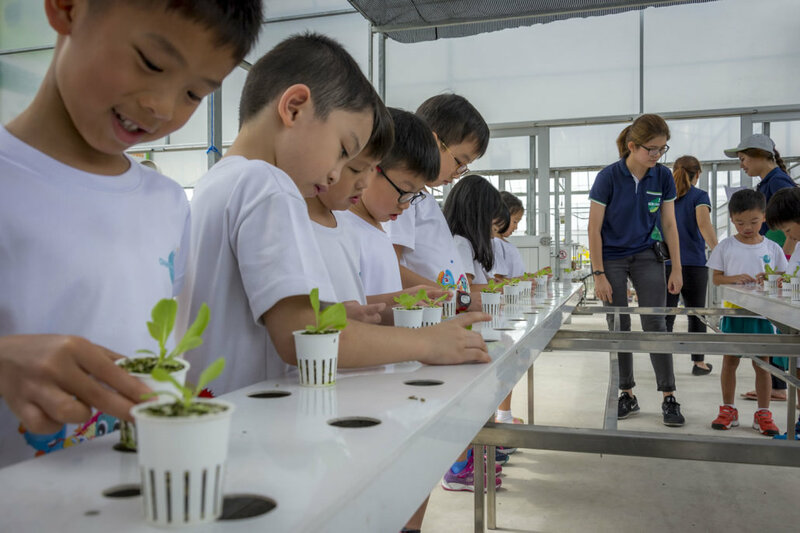 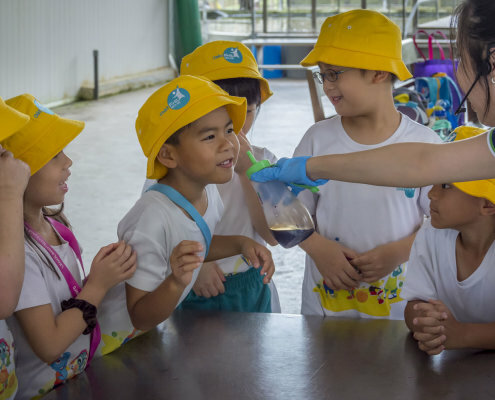 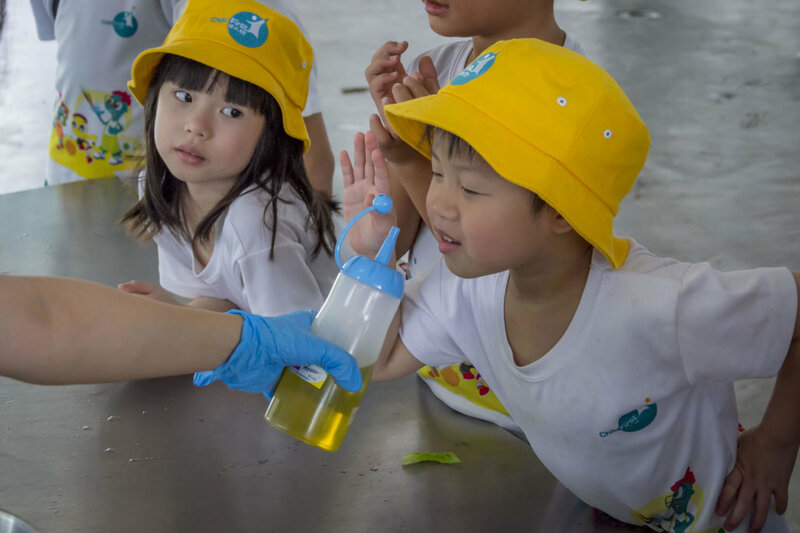 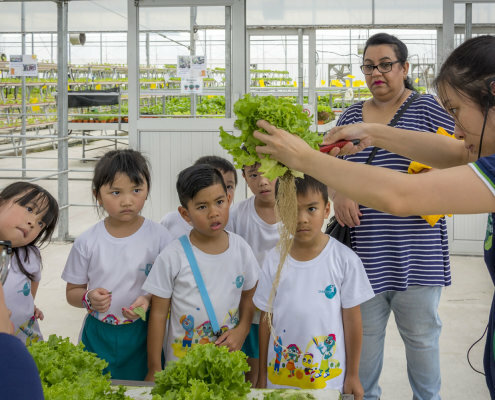 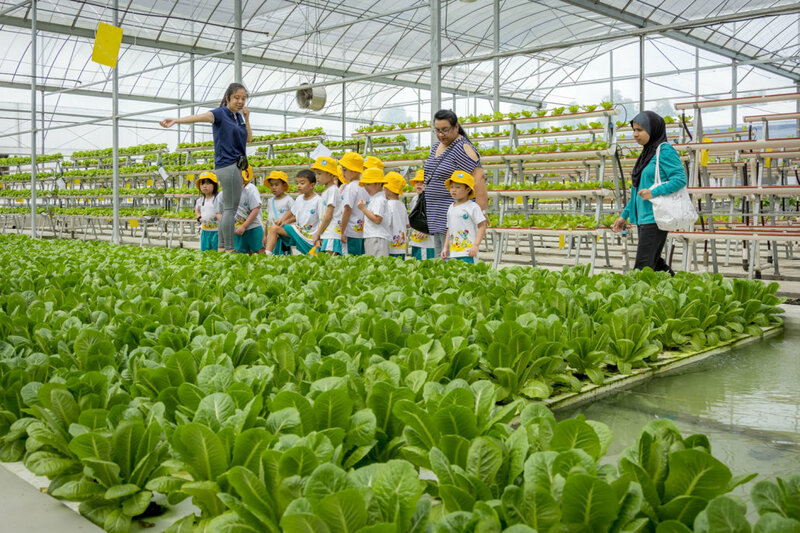 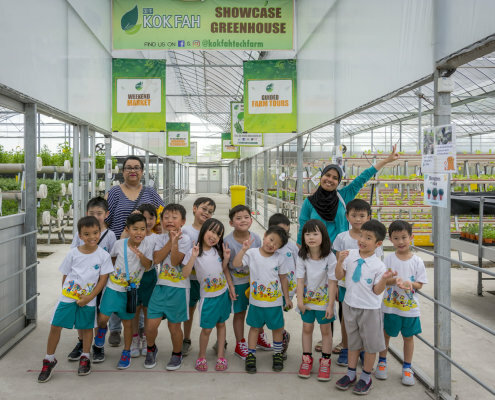 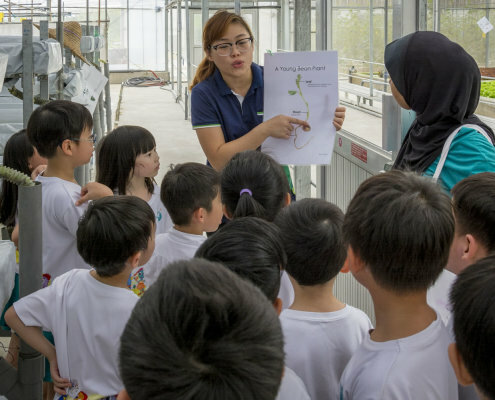 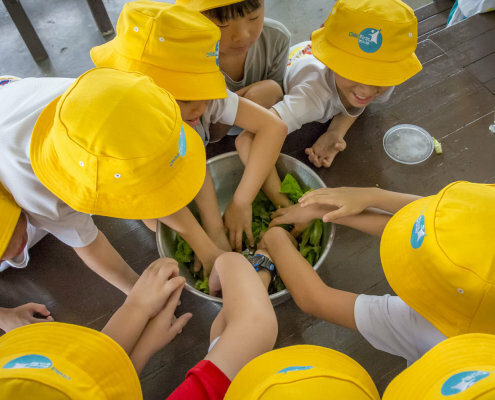 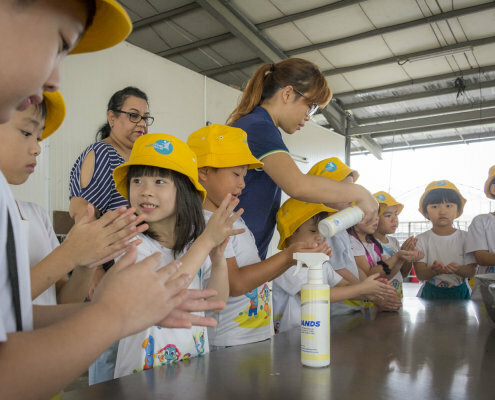 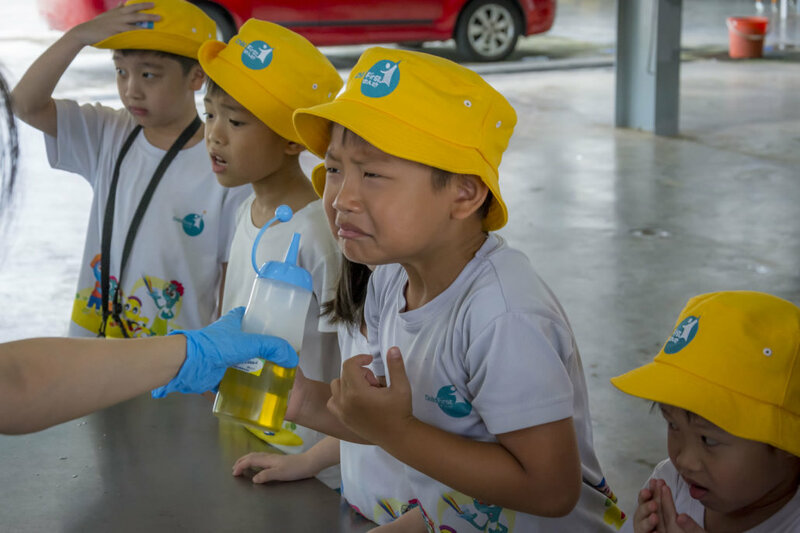 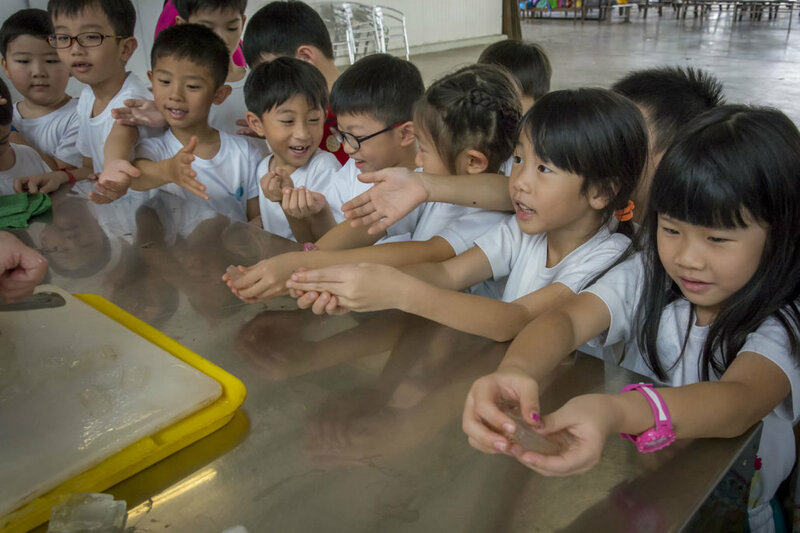 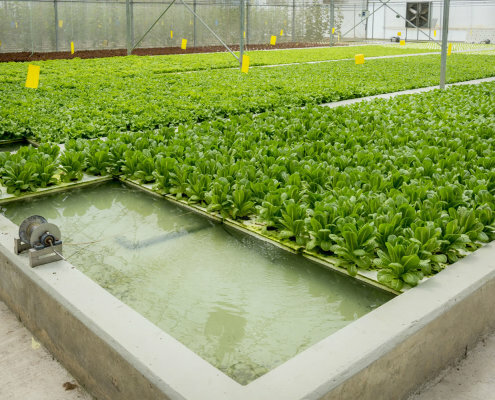 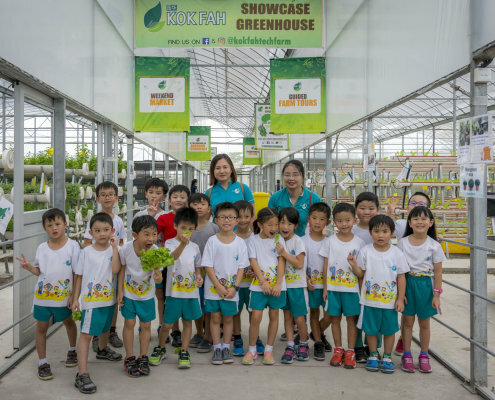 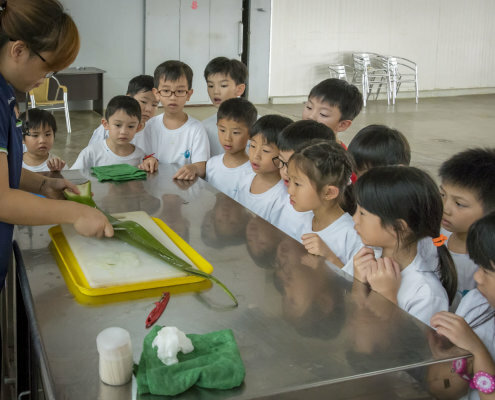 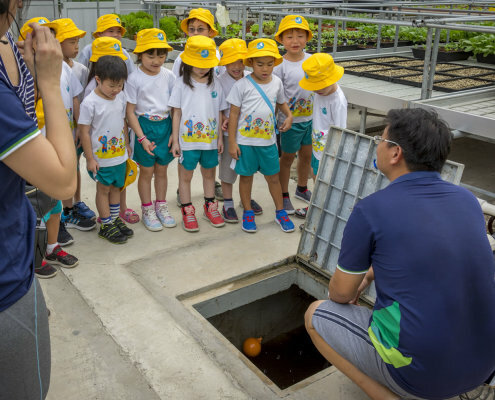 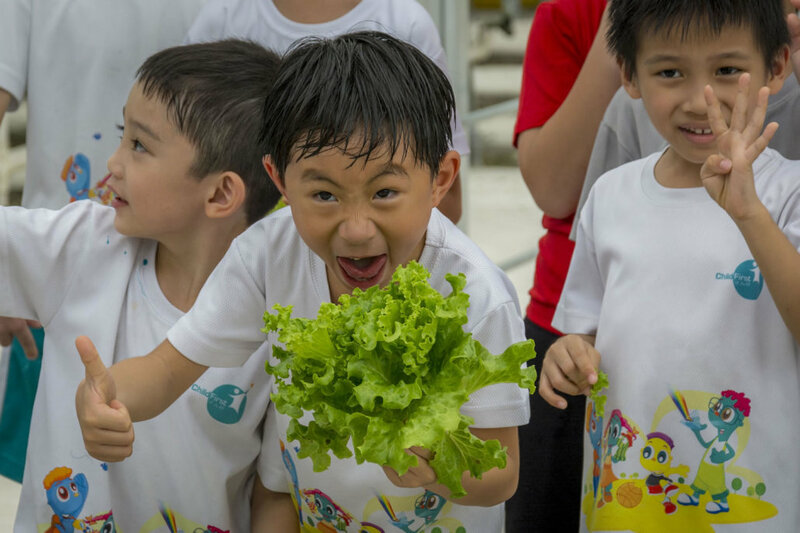 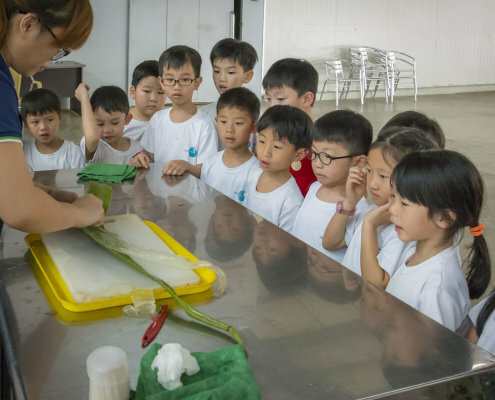 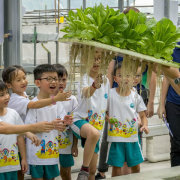 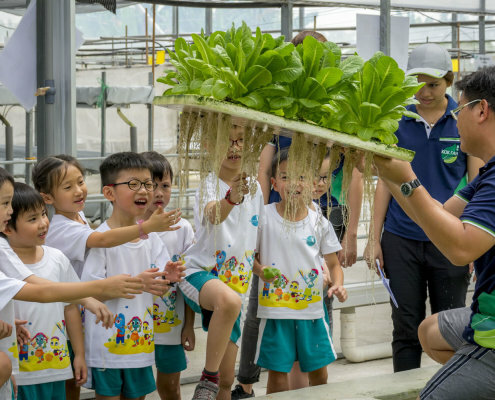 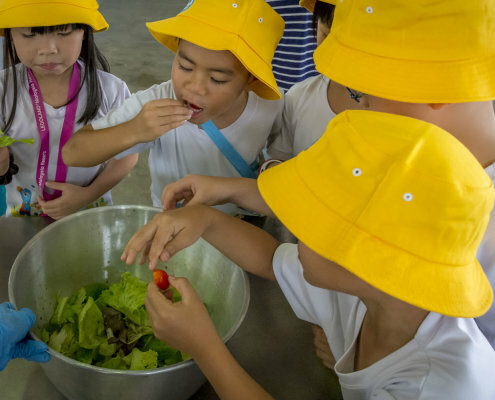 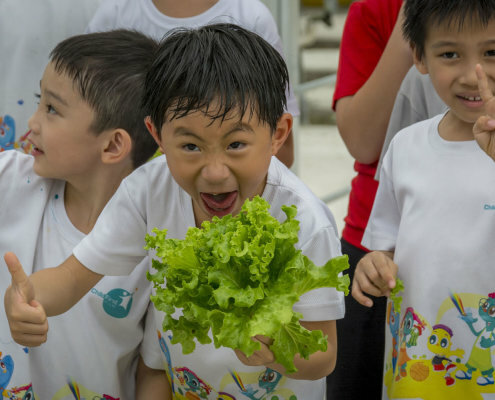 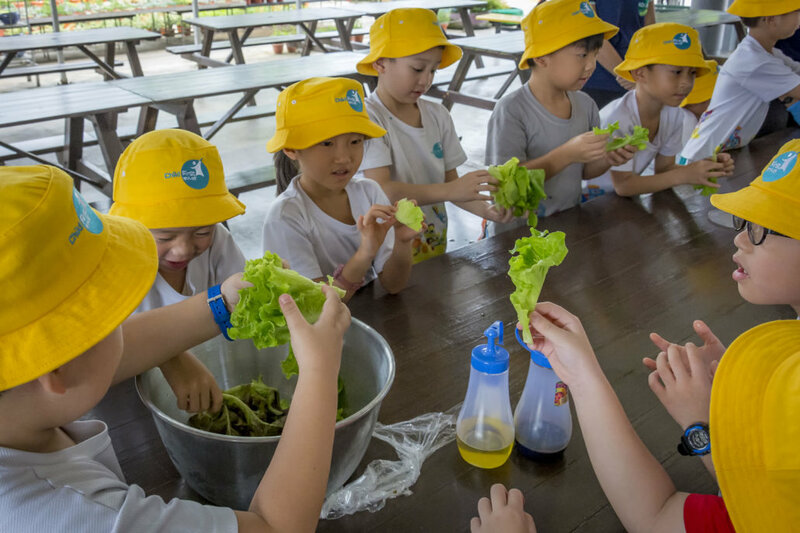 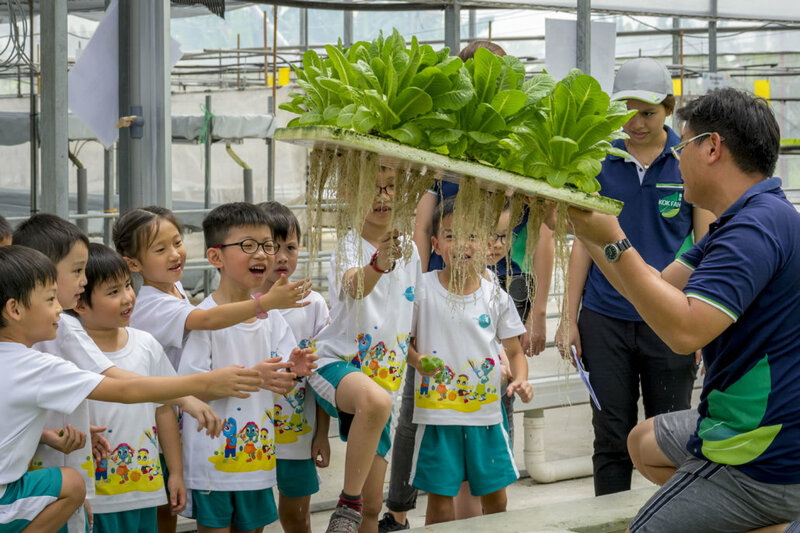 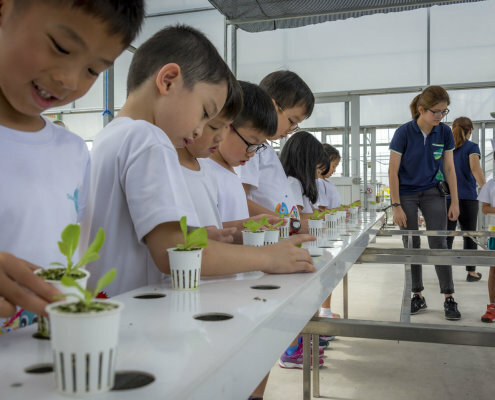 In conjunction to the “World of Plants” theme for September, the ChildFirst @ Mountbatten K2 children went on a field trip to Kok Fah Technology Farm. 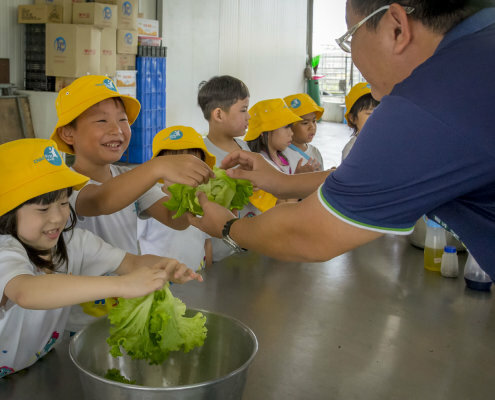 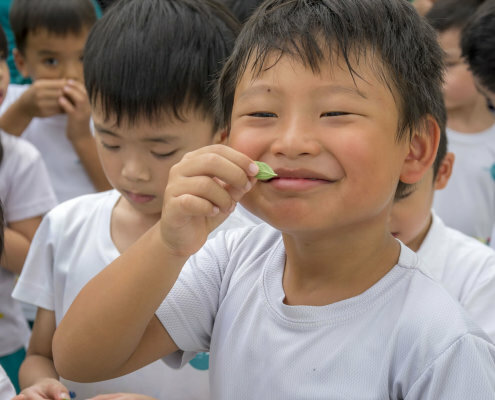 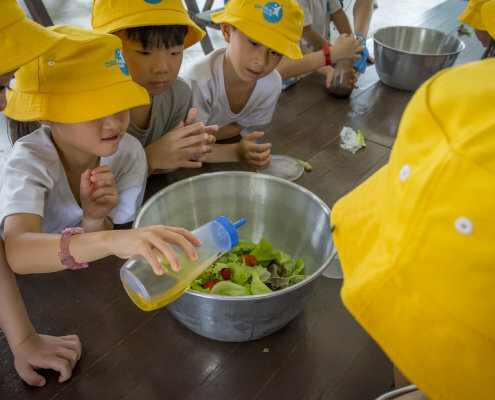 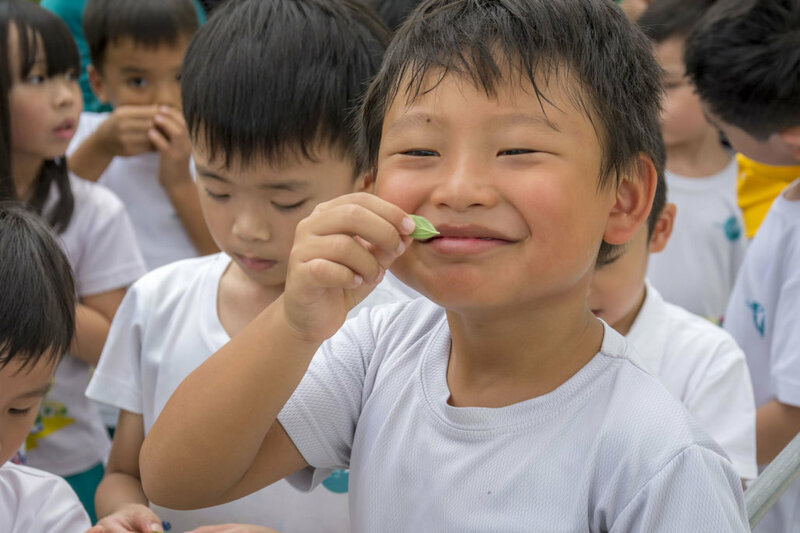 This gave them the opportunity to learn more about different vegetables and nutrients. 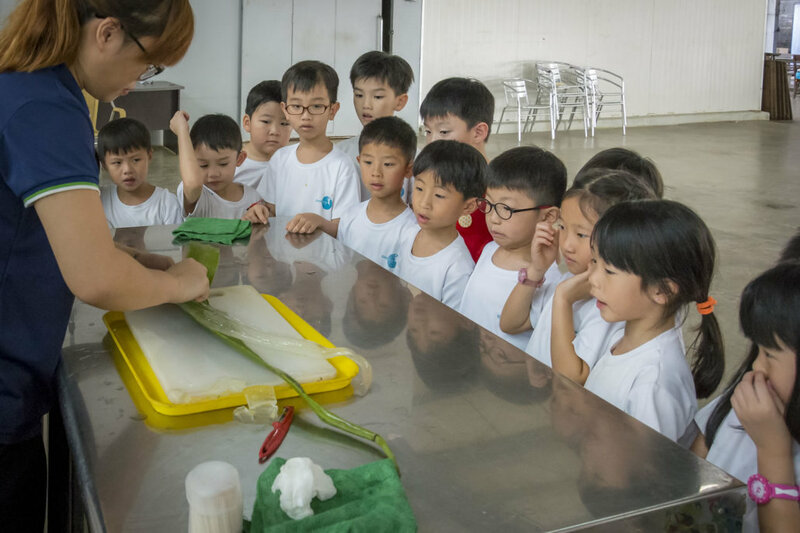 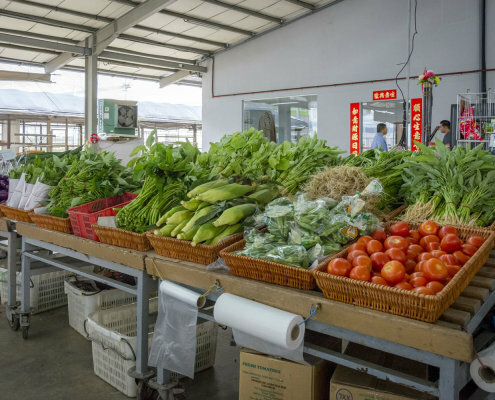 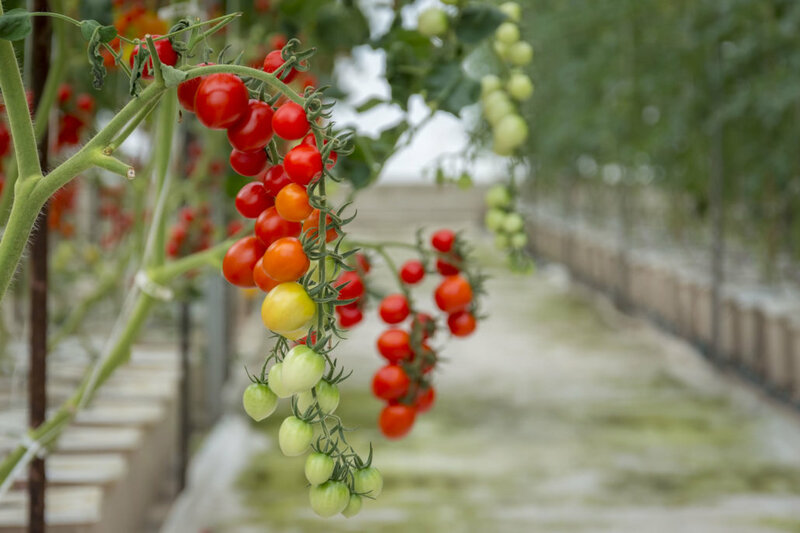 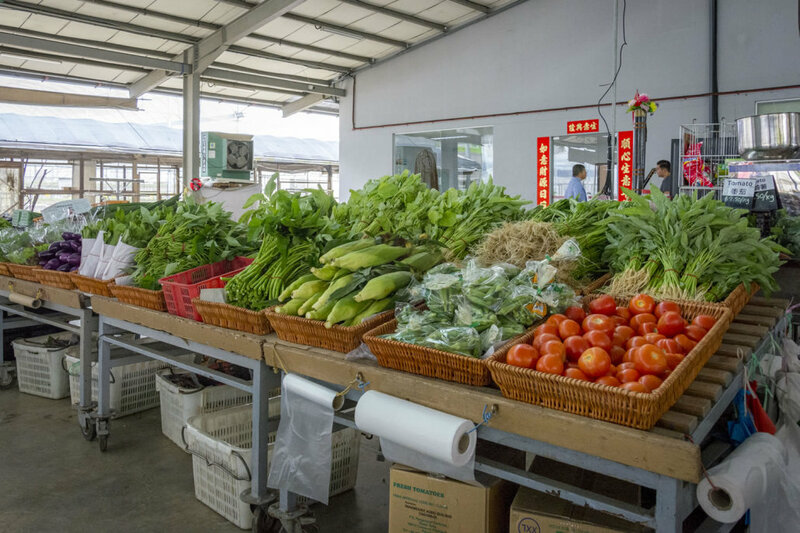 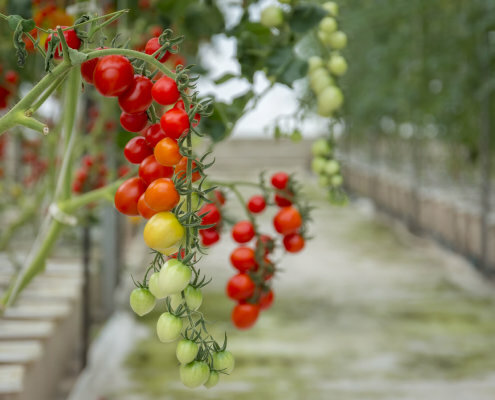 They smelt herbs, saw fresh tomatoes growing on vines, and discovered the benefits of the Aloe Vera plant. 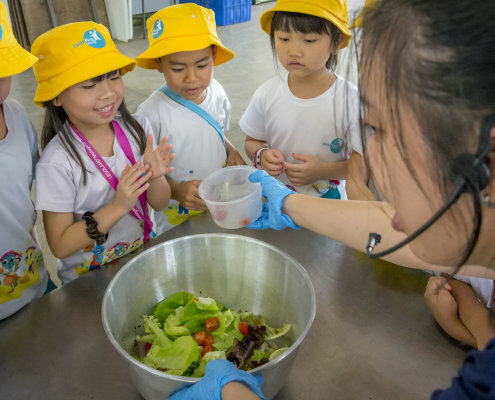 The children also made a salad and tasted raw and fresh greens harvested directly from the greenhouse. 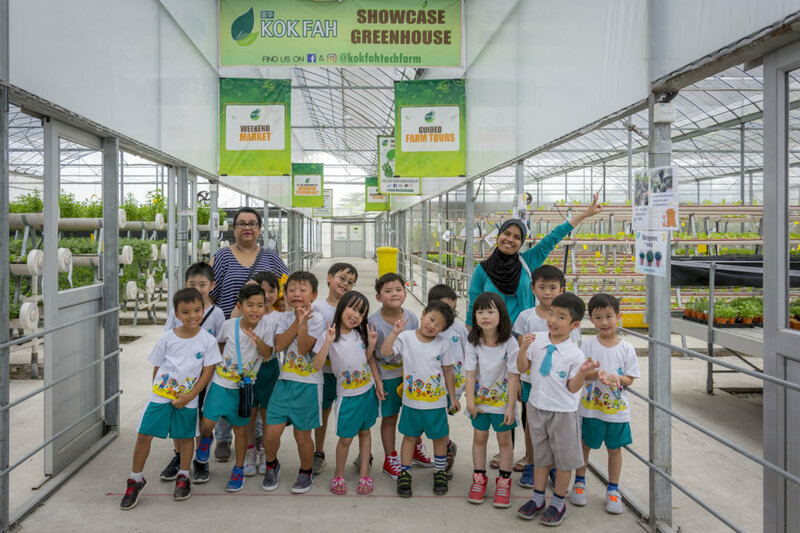 They acquired valuable knowledge from this learning journey and had an amazing day!